I always purchase Vita Coco. 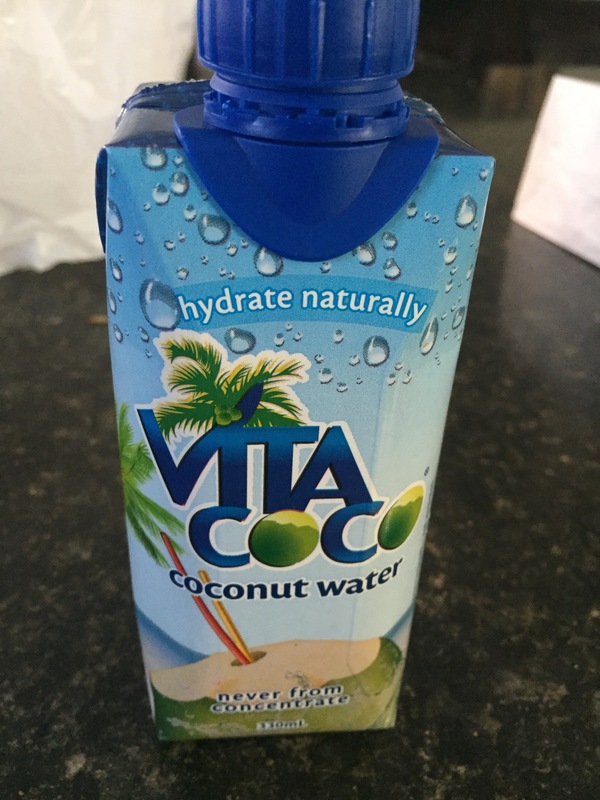 My family loves it, we're very active in sports and this stuff keeps us fully hydrated, its better than any other for hydration. 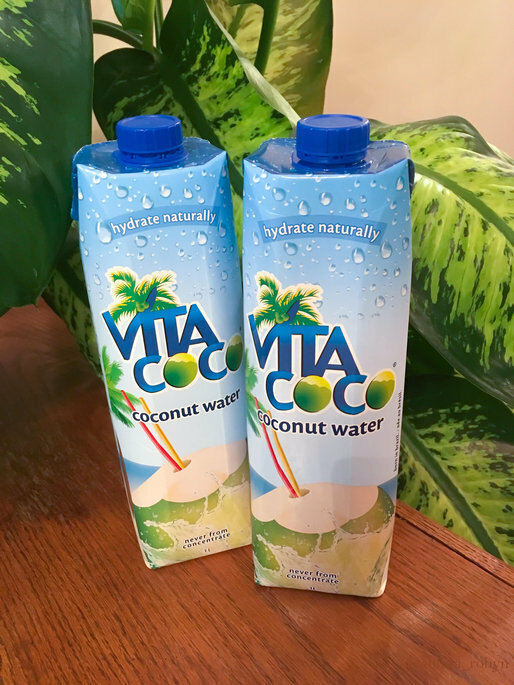 We've tried many brands of coconut water and nothing compares to Vita Coco. My kids love that it comes in so many different flavors. We will definitely continue to drink this. I drink water and coffee, 90% of the time thats all i have. 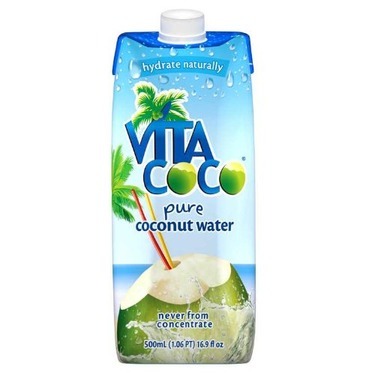 So when i want something sweet i go for vita coco, its slightly sweet with a fresh taste that i really love, and i dont feel vad about it like i would drinking pop. I found the taste to be weak in flavor. 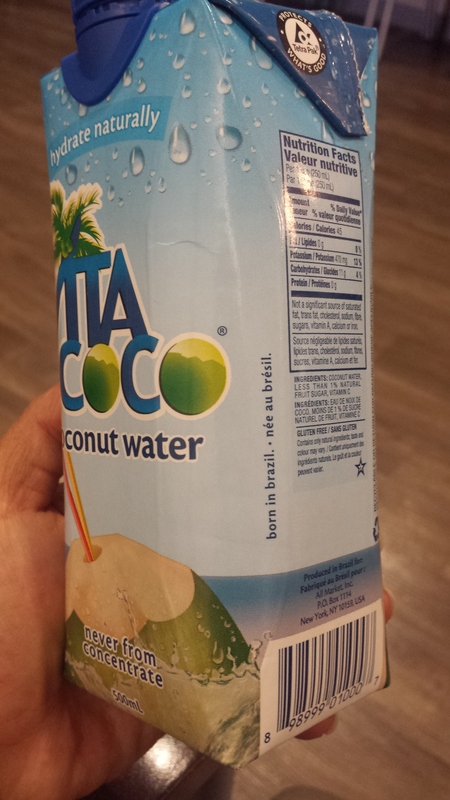 It has a nasty aftertaste and ai found it to be expensive for the quality. I gave it to my grandson to try and the soured up face he gave spoke volumes. Don't recommend. Terrible. I ended up just tossing it after 1 sip. 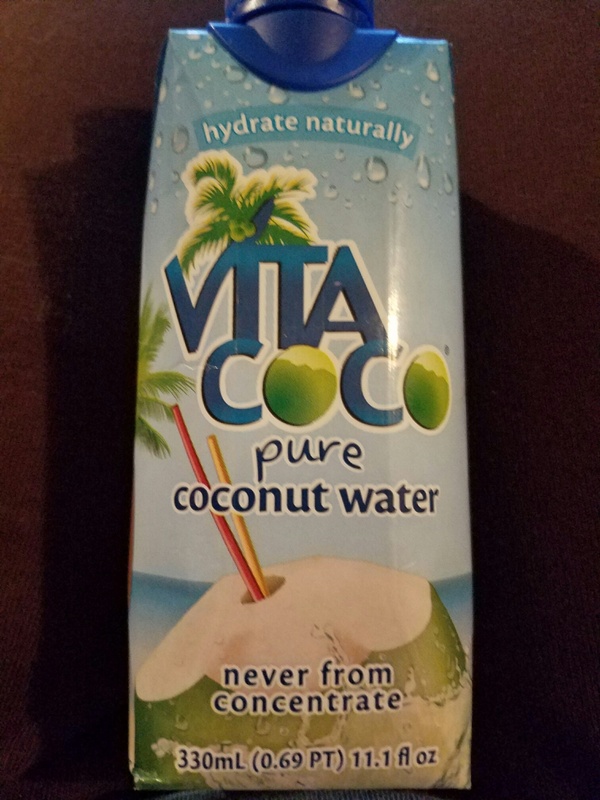 The flavor and taste was awful. I will never buy again. 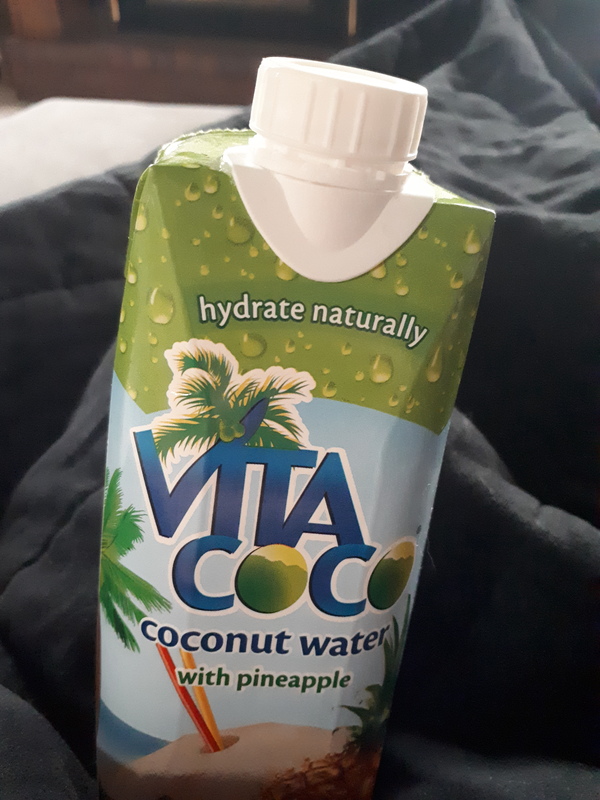 It was so bad after the first sip i thought i was going to be sick. It also ledt a gritty feeling in my mouth. 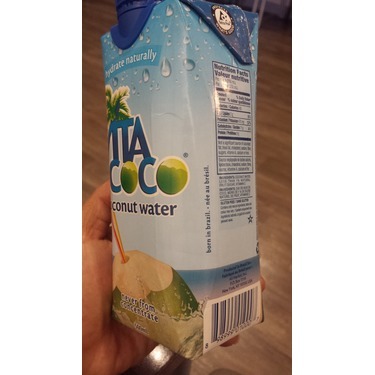 I've tried a few coconut waters and I'm generally not the biggest fan of coconut. 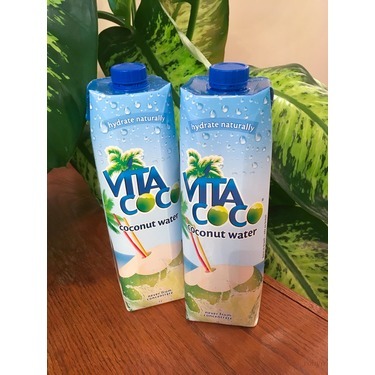 This water is flavorful in a subtle way, hydrating, and the size of the container is very convenient. 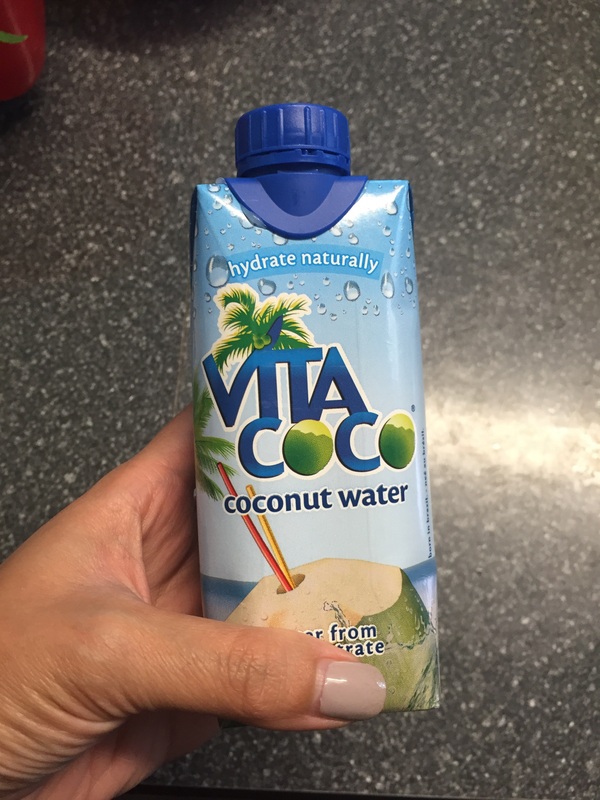 It's my go-to when I need some intense hydration! 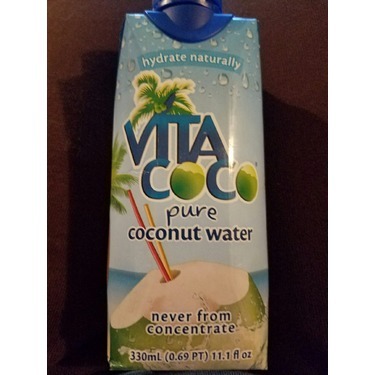 I use this coconut water for so many things! 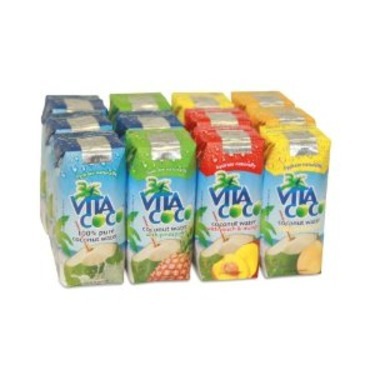 A chaser for my alcohol, a liquid for my smoothies and I also just drink alone because I like the taste! 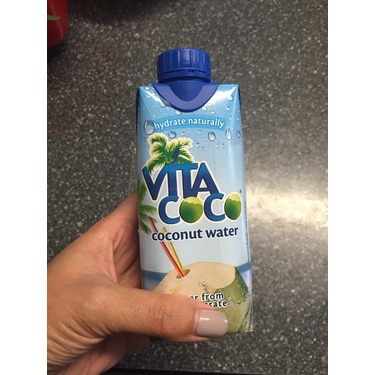 It’s pretty low in calories and has a lot of health benefits also! This brand in particular is one of my go-to's. 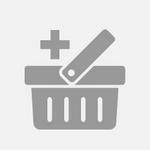 Easy to find and appropriately priced. Worth a try! 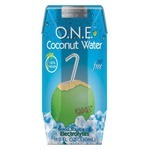 My husband and I love coconut water but it is so hard to find something that actually looks like fresh coconut water. Vita is the only brand that we both liked. It is a little expensive comparing with other brands but it is worth it because of the flavor. 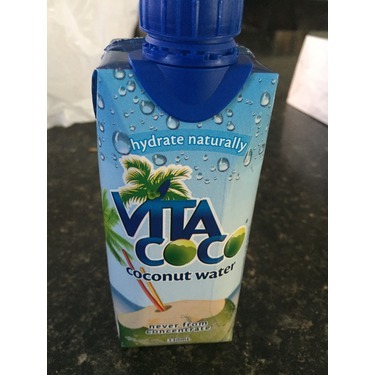 I love Vita coca coconut water! 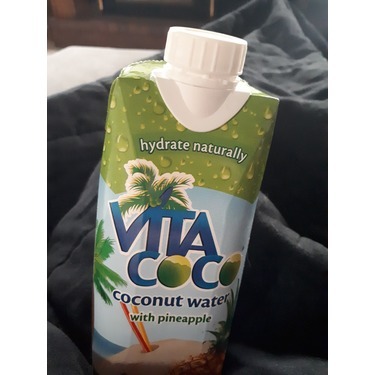 After I had my son and was breastfeeding I often felt dehydrated so I drank a lot of Vita coca and it helped keep me hydrated and helped produce more milk. It also tastes delicious.